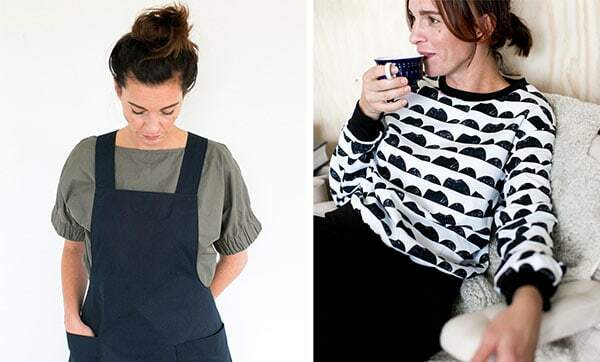 I just sent out December’s edition of my newsletter and this time I’m interviewing Anki, the women behind the Swedish pattern brand The Assembly Line. 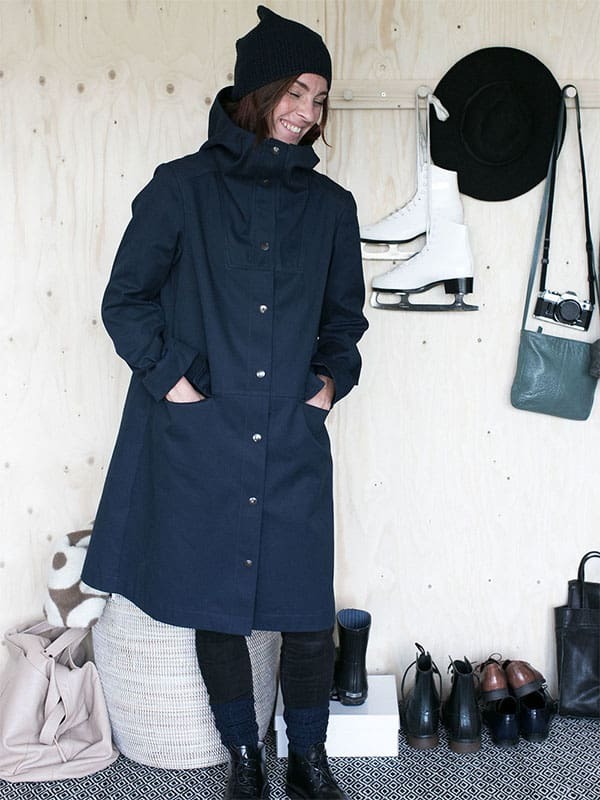 TAL’s minimalist aesthetic jives well with what a lot of Swedish designer brands offer, so this pattern company has definitely located a gap in the sewing market. 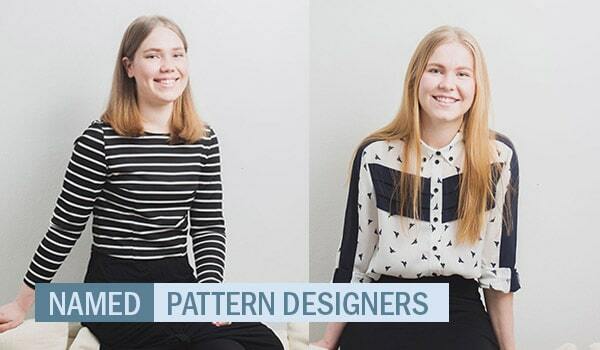 Plus as a fellow Swede, I’m very excited to see Swedish pattern companies breaking new ground and also doing well outside our (small) country. 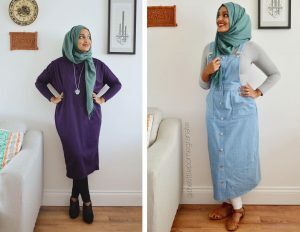 Subscribe below to read the interview and get updates on what has been going on in my own sewing life too.